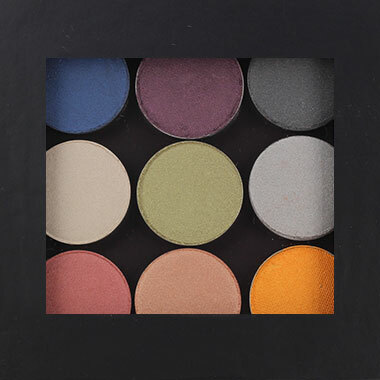 Collect all you favourite RENEW ME® Pressed Shadows & Pressed Mineral Blush Colours and keep them in this Handy Compact. 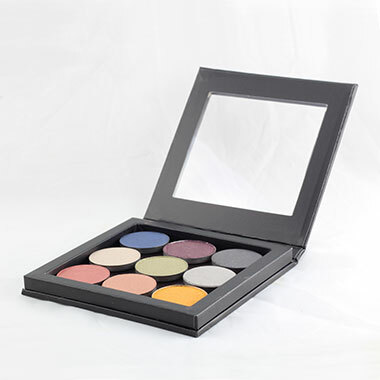 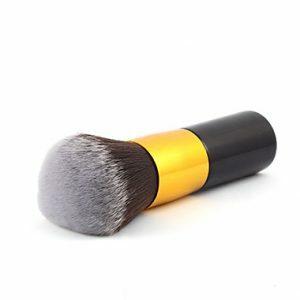 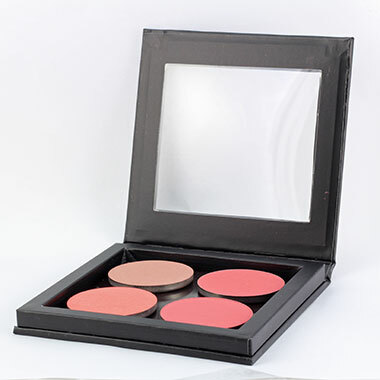 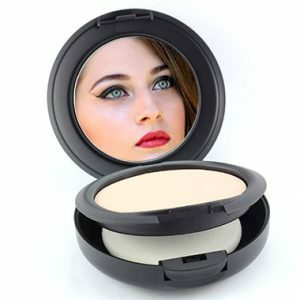 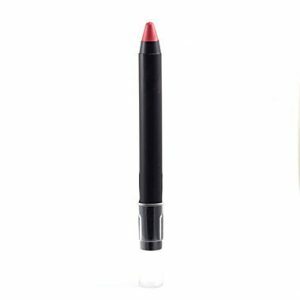 Fits 9 Pressed Shadows or 5 Pressed Shadows plus 1 Pressed Mineral Blush. 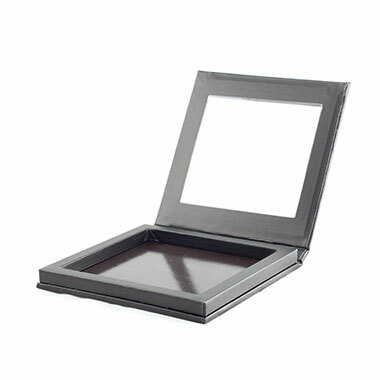 Handy window in the lid. 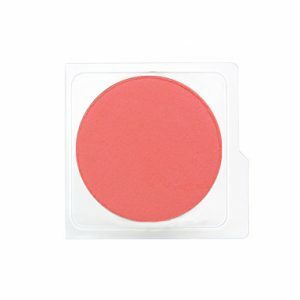 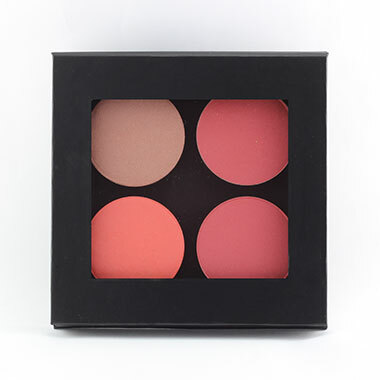 (Compact Only) – Shadows and Blushes are sold separately in blister packs.